We’ve said it before and we’ll say it again… support is not just a business for us at SupportYourApp, it’s a lifestyle we follow every single day of our lives. That’s why we took part in Kyiv’s Annual Chestnut Run last Sunday. To show this love of support! “The Annual Chestnut Run, the largest sport and charity event in Ukraine, takes place in the center of beautiful Kyiv. 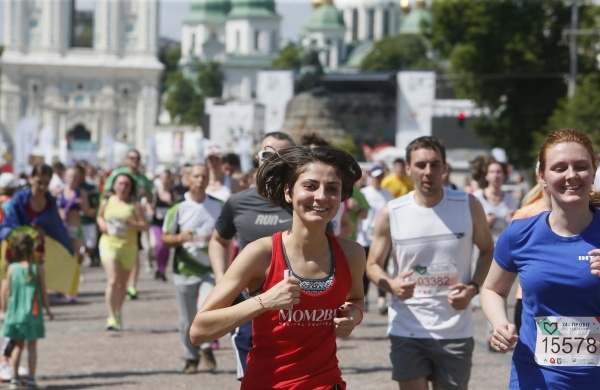 The marathon is held annually since 1993 and aims to help children to overcome their congenital heart disease. This year around 6,000 participants lined up at the starting line. What Does Support Mean To Us? Our attitude towards support is the driving force that unites us within the company. We take part in such events to cement our corporate connections, meet new people & bring some warmth into people’s hearts. Moreover, we use these events to increase the SupportYourApp team’s camaraderie. We’re always happy to help promote the tradition of charity and a healthy lifestyle within the SupportYourApp office. The Chestnut Run was a great opportunity to get the SupportYourApp team together for a worthy cause. Luckily, this year the weather was very mild and everybody was feeling great and ready to run the 5 kilometers to the finish! The atmosphere was very energetic with thousands of runners and other corporate teams ready to run. Although it was definitely not an easy task, everybody on the SupportYourApp completed the 5k with flying colors. 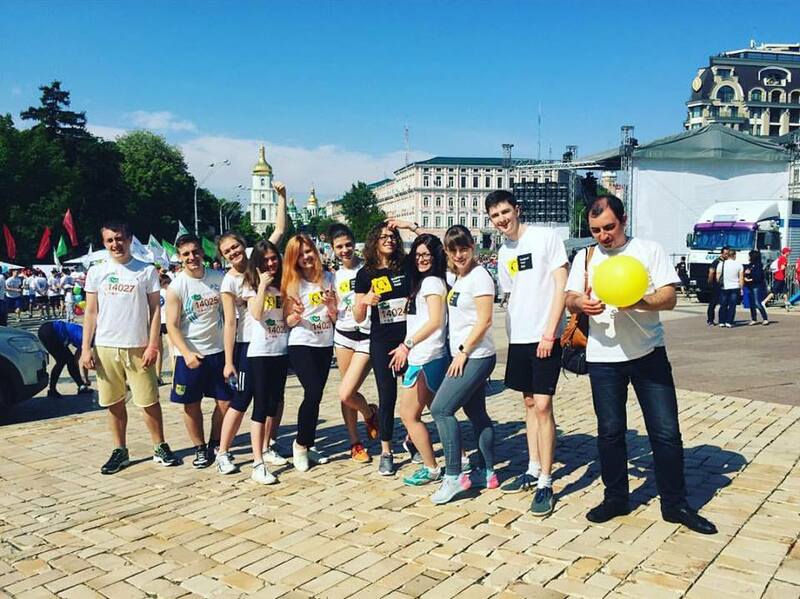 All in all, the run helped to raise over 3 million UAH (around 125,000 USD) for the Pediatric Cardiology Center of Kyiv’s Health Ministry.